Cut down costs! Our services are of the highest quality allowing your organization to focus on its core mission. Let us help you thrive, without compromising your budget! Our service variety combined with industry experience will help you to stay connected! Our goal is to exceed your expectations with services that are of the highest performance by expertly bridging our dynamic team with your organization's in-house resources. The education center of Ukraine, Lviv contains a total of 12 universities, 8 academies and over 100 000 students annually. Both Lviv and Balti offer unlimited potential and wide access to such languages as: English, French, Spanish, Italian, German, Polish, Ukrainian, Turkish, Arabic. 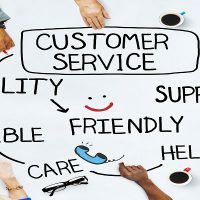 Consumers who call the customer service department of your call center are typically individuals who have a problem, concern or complaint and are looking for assistance. Handling these people in an appropriate manner can help ensure your customers remain satisfied, repeat buyers who speak well of your company. Dismissing callers or forcing them to wait on hold for long periods of time can result in a negative image of your company and its products and services. Your customer service call center is the heart of your business, and has a direct effect on customer satisfaction. If they experience long wait times or ineffective agents, customers will be unhappy with your company and may start to look for other solutions. 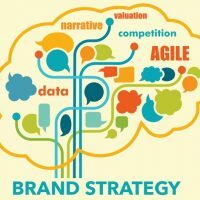 For many business leaders, branding means the company logo, website, sales material, direct marketing, social media and online content. Devoting resources and marketing activities in these types of communications is important to creating brand awareness and sales opportunities. Opportunities for service recovery are numerous. If you are close to the customer and discover a problem, it’s your chance to go beyond the call-of-duty and win a customer for life. “YOUR CALL IS important to us,” a recorded voice tells resigned customers as they wait endlessly to speak to a human agent. AI is starting to help companies improve the quality and consistency of their service in order to persuade customers that they do in fact care about them. 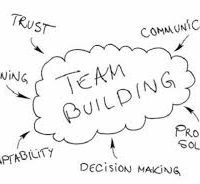 Even if you are its sole owner, your company has many stakeholders. The people who buy your products and services are invested in the pleasure and utility these products and services provide. Your employees and managers are invested in your business as a place to work, to grow personally and professionally, and as a source of livelihood. They may also use your products and services themselves. 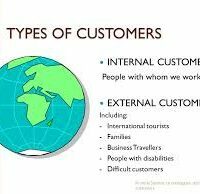 External customers are those who see your company mainly as a provider of something they buy. 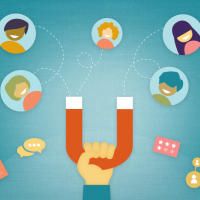 Internal customers participate in your business by actually being a part of it. What are the biggest challenges faced by call center managers today? 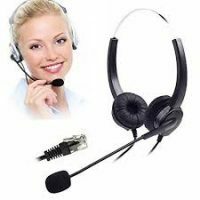 In Call Center industry, the roughest, toughest and hardest job is to manage all the work environment, agent work ability and run smoothly within the boundaries. 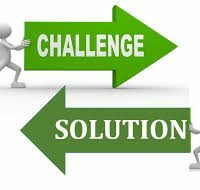 Call Center Manager challenges are more than any layman can understand. In the other words, only managers understand their own conditions. The persons with heart decease never survive in this post of managing all the workflow and control over the agents. It has been said that your business is only as effective as your worst employee. That is a sobering thought and should cause anyone in business to ensure, as best they can, that they have an engaged workforce. 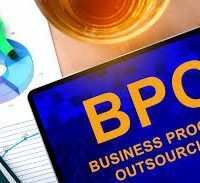 In this rapidly changing world of technology, business process outsourcing services market is projected to show major growth prospects during the forecast period. 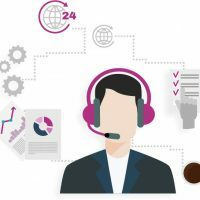 Major factor driving the business process outsourcing services market is the rising demand for reducing operational costs of back end activities and increase the focus on core business processes. Growing demand from IT and telecommunication sector is one major factor driving the growth of business process outsourcing services market.